(Long Beach, California) - Two dozen of the top rare coin experts from mainland China and Hong Kong will be at the Long Beach Coin, Currency, Stamp & Sports Collectible Expo (www.LongBeachExpo.com), September 17 – 19, 2015. Mr. Sun Keqin, owner of Coin001.com in Bejing, will conduct a free public seminar about Chinese Modern Circulating Coins at the September 2015 Long Beach Expo. The public can have their coins personally appraised free by experts and can learn more about collecting Chinese coins at the show in the Long Beach, California Convention Center, 100 South Pine Avenue. “Some of the most prominent dealers in the Chinese rare coin market will be at the September show. Each day we will have ‘Meet the Expert’ sessions where you can obtain a free appraisal of your coins, ask questions and meet our special guests," said Ms. Cassi East, President of the Long Beach Expo. 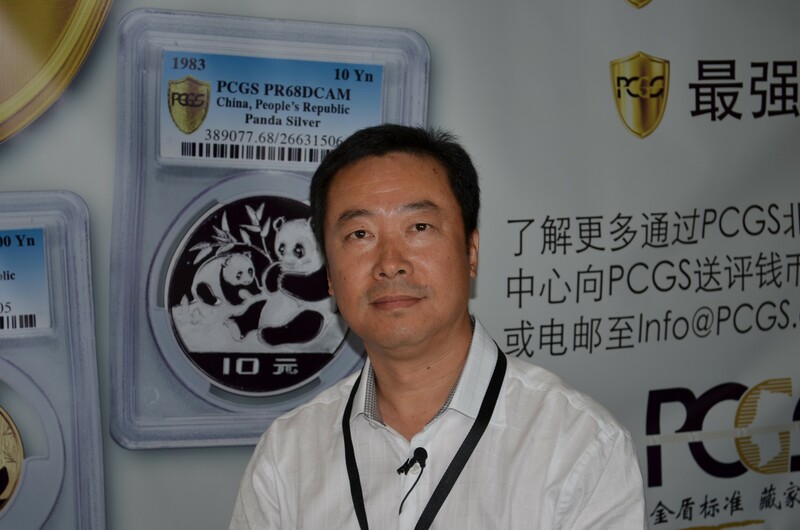 The “Meet the Expert” sessions will be held at Professional Coin Grading Service’s China booth (#1350). On Thursday, September 17, from 3:00 p.m. to 5:00 p.m., the public can meet with Mr. Sun Keqin, author of the Standard Catalog of Chinese Modern Circulating Coins and owner of Coin001.com in Beijing; Mr. Chen Haomin, founder of Coin in Coin in Guangzhou; Mr. Li Dan, founder of Peidu Silver Coin in Chongqing; and Mr. David Hall, co-founder of Professional Coin Grading Service in Newport Beach, California. 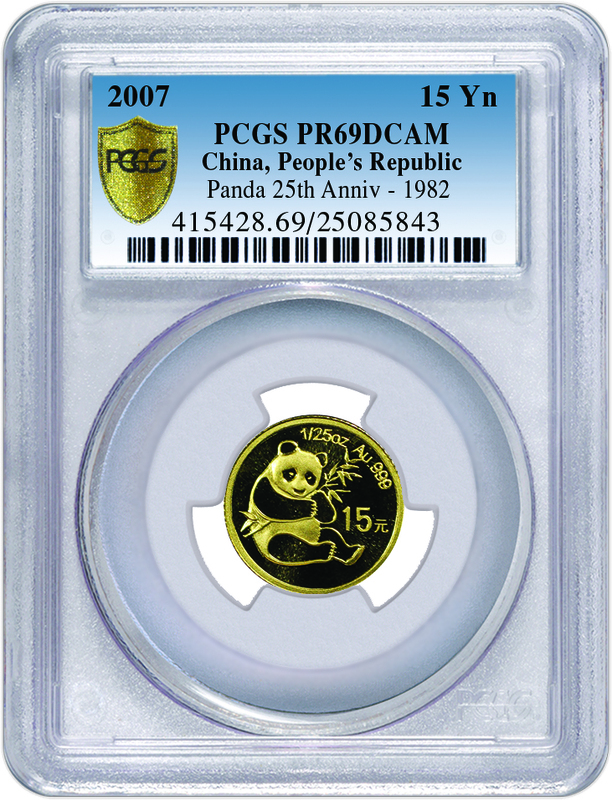 See an exhibit of an award-winning collection of 2007 Panda 25th anniversary gold and silver coins at the September 2015 Long Beach Expo. Friday, September 18, from 3:00 p.m. to 5:00 p.m., the Meet the Expert session will feature Mr. Kenneth Yung, director of Asian operations at Heritage Auctions in Hong Kong; Mr. Chen; and Mr. David Hall. Saturday, September 19, from 10:00 a.m. to Noon, the public can meet Asia coins expert Mr. Rick Ponterio from Stack's Bowers Galleries in Irvine, California and Mr. Hall. There also will be a free educational, one-hour public seminar, “Modern Chinese Circulating Coins,” conducted by Mr. Sun from 1:00 p.m. to 2 p.m. on Thursday, September 17, in room 104-A of the convention center. Additional attractions at the upcoming September Long Beach Expo include the exhibit of an award-winning collection of People’s Republic of China 3 Yuan silver and 15 Yuan gold coins commemorating the 25th anniversary of the popular Panda coin series.